Pawn Electronics Mesa citizens would for the Most Cash! Pawn Electronics of all types at the biggest electronic lender in Mesa! B And B Pawn And Gold pays the most cash on all digital cameras and recorders, Canon, Nikon and most other brands, styles and models. Our Pawn Electronics program offers our customers 90 day cash pawn loans with the best terms. Pawn Electronics Mesa residents own also include: Flat-Screens TV’s, LCD and plasma screens. All make models and brands. All TV sizes from 19 inch to 60 inch, any size flat-screen, LCD and Plasma TV. We also take computers, laptops, monitors: Apple desktops and mini’s. Dell Inspirions, Latitudes, Compaq’s, Gateways and other brands. Our pawn shop in Mesa offers aggressive and competitive rates on 90 day cash loans. Bring your electronics to one of our stores in Mesa or Chandler, and one of our friendly representatives will assist you in obtaining a fast cash loan. Or you could choose to sell your item to us for the highest cash pay out available. HIGHEST CASH PAYOUT WHEN YOU PAWN ELECTRONICS MESA RESIDENTS CONSIDER AT B and B! So if you are in need of cash right away but you really don’t want to sell all of your stuff then a short term pawn loan with our Pawn Electronics plan may be just what you need. You will find that our friendly and knowledgeable staff is prepared to offer you the most money anywhere! 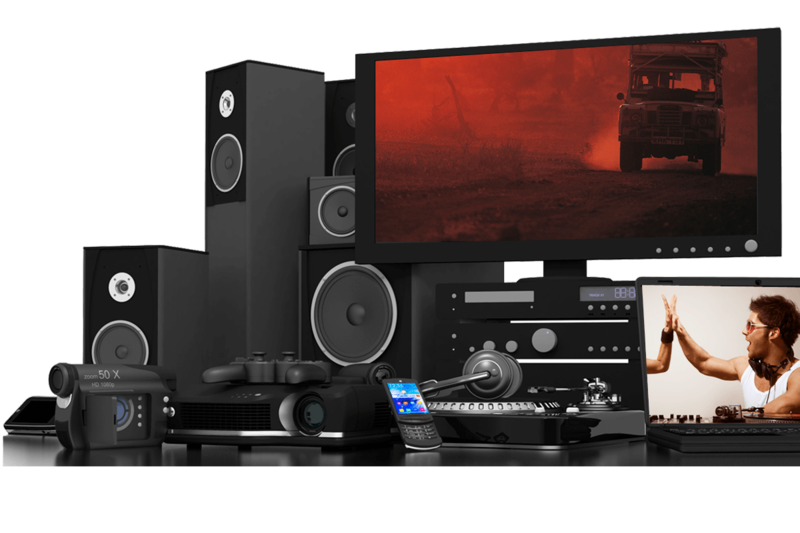 Through Pawn Electronics Mesa, we are always willing to provide a cash offer on quality products such as Bose, Cerwin Vega and many other brands. We are looking for good equipment including all remotes, manuals, power cords and accessories that came with the products. 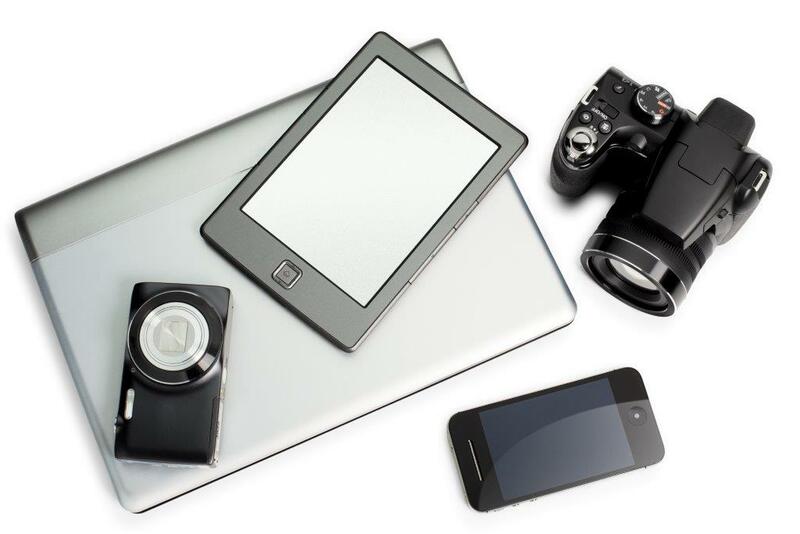 Our pawn electronics department is prepared to give you get cash for all the used electronics in your possession. We also pawn electronics like GoPros, we pawn Bose sound systems too, We’re also takers of the Amazon Brand (such as A.Fire, A.Fire Stick, and A.Echo) and even Polaroid Mobile Printers! There’s no reason why you should hold onto your electronics. Electronics are electronics — they’re expensive, new, shiny, and valuable! No matter how old you think it is, and how much money you think it’s worth, why wouldn’t you let the experts make up that decision? They might ACTUALLY become old when you just let them sit in that drawer all day, and then they might not be worth anything. Pawn these electronics, get fast cash here at B & B Pawn and Gold. WE TAKE COMPUTERS, MUSICAL INSTRUMENTS, CELL PHONES, TABLETS, VIDEO GAME CONSOLES AND MORE!